There's a reason we use online media to reach the people of the Middle East. The MENA (Middle East and North Africa) region has some of the highest internet usage rates in the world, with 4 in 10 MENA nationals watching online videos daily! We found a very useful infographic (keep scrolling!) which gives a great overview of online video consumption in the region. We hope it inspires you that our online media really can make a difference - it's truly reaching people where they are. - Arabian Dawn - This is our video testimony series by Gulf believers from a Muslim background. These testimonies have been viewed millions of times in the region and have sparked many conversations. - Future Leaders videos - Trainees on our Future Leaders course created short films on current topics such as sexual harassment and loving your neighbour. These have been shared on Facebook and have now been viewed tens of thousands of times. - Nisa'a women's project - We create online video content for our highly popular Nisa'a women's website, creating shareable content to teach women about their equality and worth. The Nisa'a website has around 60,000 monthly views and over 360,000 likes on Facebook! Thank God for the development of the Internet! 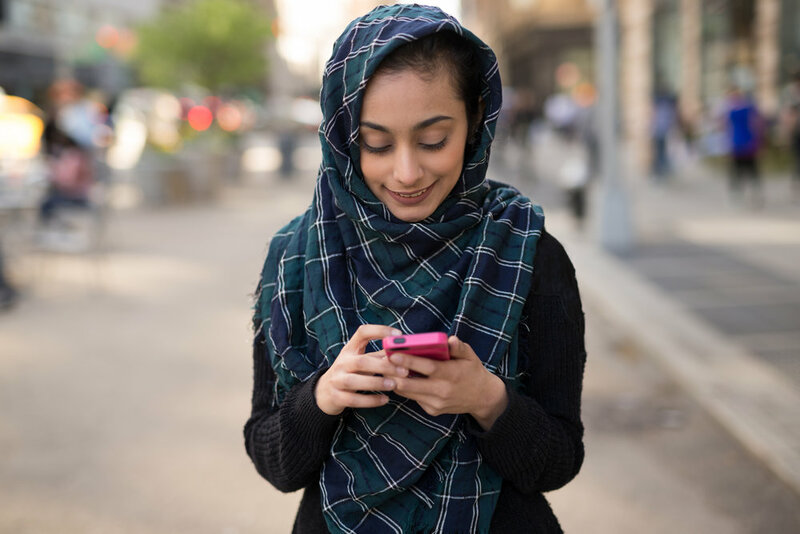 Whilst it can be used for great harm, especially by extremist groups such as ISIS, it can also be used for great good - by giving us the unique opportunity to communicate to people who may otherwise be unreachable. It also enables people to ask questions and find online communities in relative anonymity, which has great potential for those who may otherwise never meet a Christian. Thank God that people are coming to him through online media. Thank God that organisations like Middle East Media are making the most of high internet usage in the region to reach straight into people's homes and hearts in a relevant and accessible way. Pray that we would be able to keep up with technological developments to reach as many people as possible. Pray for internet users in the region, that whilst online they would come across Christian media like ours and that it would start them on a journey of questioning and seeking. Pray that our filmmaking staff would be given sustained creativity to create videos which truly inspire people and bring about change in society.